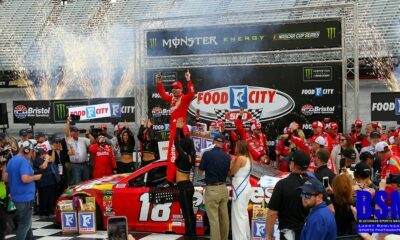 The Monster Energy NASCAR Cup Series 9th race of the season rumbled into Richmond Raceway for TOYOTA OWNERS 400, Saturday, April 13th. Originally when constructed as a half-mile track in 1953, Richmond Raceway hosted its first NASCAR race. 1988 introduced new track configuring, transforming into ¼ mile tri-oval with 14-degree banking. Richmond Raceway has been known for running its events at night ever since lights were installed in the ‘90’s. Driver of the Stuart-Haas No. 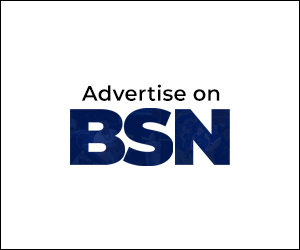 4 Ford Mustang – Kevin Harvick after suffering treacherous inspection penalties, previously at Thunder Valley; Elevated the No.4 Team qualifying expectations by capturing the Pole for Saturday Nights TOYOTA OWNERS 400 Race. Kevin Harvick brought out the green flag and set the pace for the field. 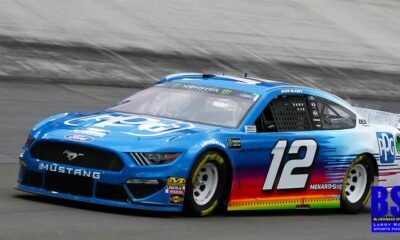 Joey Logano-Driver of the No.22 Penske Ford Mustang and Gibbs Racing Driver of the #18 Toyota Camry – Kyle Busch effectively chiseled the Pole Sitter lead and competed for the point. Kyle Bush cruzed to a Stage 1 with effective track passing assisted by lap traffic utilization. 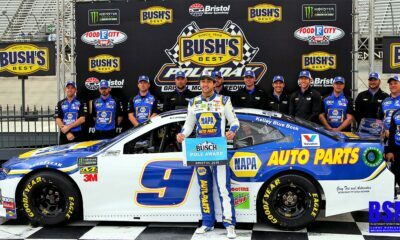 After dominating Stage 1 and continuing to maintain the lead early in Stage 2, Busch appeared to be poised for his fourth win. On Lap 128, Drivers were forced to pit for a caution, Kyle Busch’s-No.18 was penalized for speeding on pit road and directed to the rear of the field, circulating the point to No. 19 Martin Truex Jr. and 2nd to No. 22 Joey Logano for restart positioning. Rolling the outside lines, No. 22 Joey Logano gained momentum, capturing the lead over No. 19 Martin Truex Jr. and Win Stage 2. Driver of the Stewart Hass No. 14 Ford Mustang-Clint Bowyer followed in 2nd position for most of the last fifty laps in Stage 2. With 15 circuits to go, in Stage 2, Bowyer drifted up the tack and scraped the fence, damaging his car and eventually passed by No. 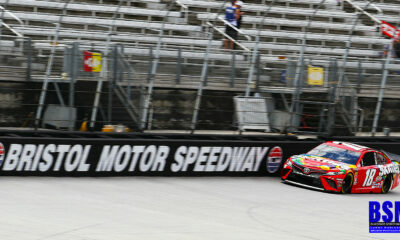 22-Joey Logano. Up next, Logano set his sights for Stage 2 leader Truex Jr. While Martin Truex Jr. defended his late point position , a charging Joey Logano attempt to advance though cornering speed, was not enough real-estate owned by Truex Jr., reflecting the race outcome. As result, Martin Truex Jr. broke an 81 short-track winless streak to capture the TOYOTA OWNERS 500. This is Truex Jr. 1st victory of the 2019 Monster Energy Cup Series schedule. 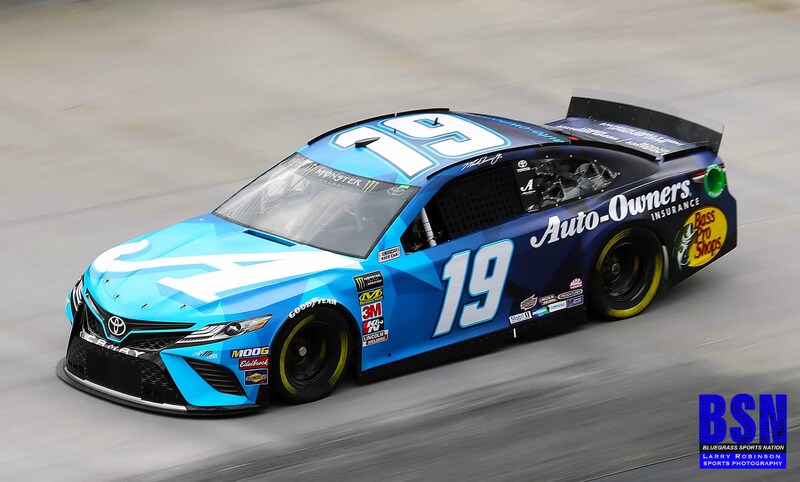 Joe Gibbs Racing stables collected their 3rd win in a row, 6 total victory in only 9 races in the 2019 Monster Energy NASCAR Cup season.